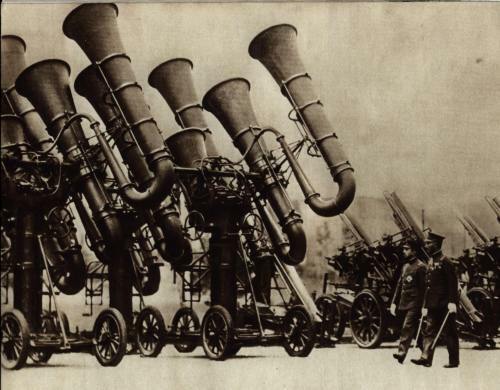 or steerable horns not unlike the cones on early record players. Douglas Self has a reference guide to this curious technology with links as part of his Museum of Retro Technology. (via near near future) Check out the fluidic gramophones, too! of some of these things to try it out. Let us know.